Professor Ben Howden is a medical microbiologist, infectious diseases physician and molecular biologist. He is Director of the Microbiological Diagnostic Unit Public Health Laboratory (MDU PHL), Medical Director of the Doherty Centre for Applied Microbial Genomics and Head of the Howden Research Group. In his roles, Ben is responsible for the provision of public health laboratory services, the translation of microbial genomics into public health and clinical microbiology, and research investigating antimicrobial resistance and bacterial pathogenesis, evolution and host-pathogen interactions. Ben completed training in medical microbiology and infectious diseases in 2004, and was awarded a PhD from Monash University in 2009. In 2014, Ben was appointed as Director of the MDU PHL and Professor in the Department of Microbiology and Immunology. Ben has been the recipient of numerous research awards including a commendation in the Victorian Premier’s Prize for Medical Research (2010), the American Society for Microbiology ICAAC Young Investigator Award (2011), the Australian Society for Microbiology Frank Fenner Award (2014) and the Australasian Society for Infectious Diseases Frank Fenner Award (2015). 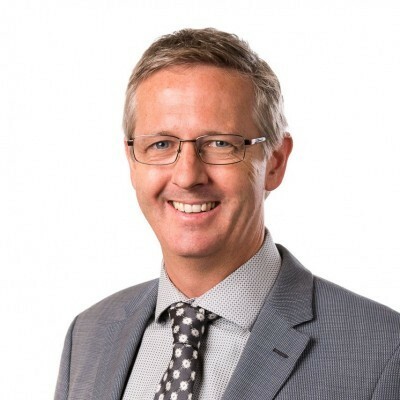 Ben is currently Deputy Chair of the Public Health Laboratory Network Australia, President of the Australian Society for Antimicrobials (2016-2020), and an Executive Member of the Australian Group on Antibiotic Resistance. Staphylococci, in particular S. aureus, are major opportunistic pathogens in humans resulting in large numbers of community and healthcare-associated infections. Increasing antimicrobial resistance, especially to the glycopeptide antibiotic vancomycin, is making treatment more difficult. The emergence of community-associated methicillin-resistant S. aureus (CA-MRSA) in Australia, and globally, has also resulted in significant drug-resistant staphylococcal infections in the community. Research in Ben’s group focusses on understanding the epidemiology, clinical impact and optimal therapeutic strategies for treating drug-resistant staphylococcal infections, as well as using bacterial genomics and infection models to understand how staphylococci are becoming more resistant to last-line antimicrobials, how they evolve and adapt in the hospital and community environments, and how they cause disease. Recent studies have identified potentially important links between antibiotic resistance in staphylococci and alterations in host-pathogen interactions, resulting from the adaptation of the organism during persistent human infection. Enterococcus faecium is emerging as a major cause of drug-resistant infections in hospitalised patients globally. Hospital-adapted clones of this bacterial species frequently colonise patients in the gastrointestinal tract after hospital admission, and have a propensity to become multi-drug resistant. Glycopeptide resistance resulting in vancomycin-resistant enterococci (VRE) is now a major public health issue globally. Working closely with the Stinear laboratory and the Austin Hospital Infectious Diseases Department, Ben’s group’s research efforts have focused on understanding the genomic characteristics of E. faecium, and then using this information to better understand how and why VRE colonisation and infection is continuing to increase in the hospital environment. These studies have uncovered the frequent de novo generation of VRE in the human intestine during hospital admission, a finding with significant implications for the infection control management of colonised patients. Antimicrobial resistance has been highlighted by the world health organisation (WHO) and the Centres for Disease Control in the USA as one of the major public health threats of our time. Ben’s group, which is co-located with the state-wide public health and reference laboratory MDU PHL), uses epidemiology and bacterial genomics to understand the characteristics and spread of antimicrobial-resistant pathogens in hospitals and the community. Recent examples include the investigation of an outbreak of CTX-M 15 producing multi-drug resistant ST131 E. coli, locally acquired azithromycin-resistant Shigella flexneri infections, KPC producing K. pneumoniae, and drug-resistant Neisseria gonorrhoeae. While microbial genomics is well established as a research tool, the application of this exciting technology to routine public health and clinical microbiology has not yet been achieved. The co-location of the Howden genomics research laboratory with the MDU PHL and close links with the Stinear laboratory provides a unique opportunity to establish and apply microbial genomics to routine public health and clinical microbiology to improve the identification, tracking and response to microbes of public health importance. Together with Associate Professor Tim Stinear, Ben has created the Doherty Centre for Applied Microbial Genomics (DCAMG [insert link to web page]. DCAMG is a research centre focused on establishing microbial genomics as a tool for clinical and public health microbiology in Australia. 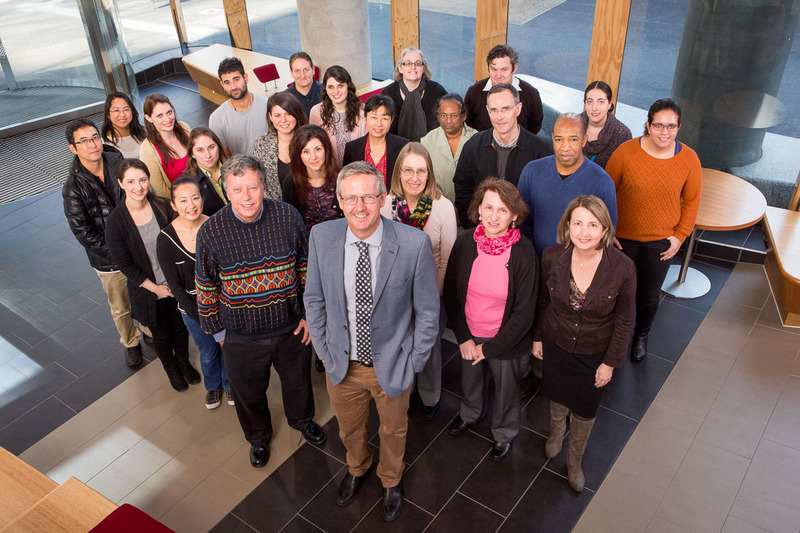 The sequencing capacity and bioinformatics expertise across Ben’s and Tim’s research groups makes them uniquely placed to perform and facilitate applied microbial genomics research.